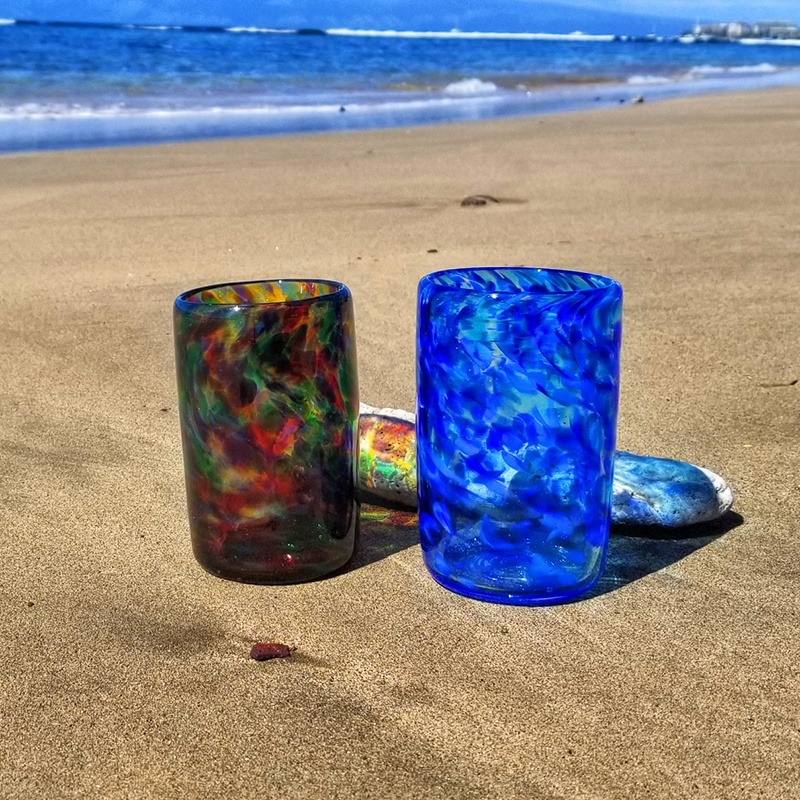 From Birthday Parties to Corporate Teambuilding, Weddings to Family Reunions, Moana Glass by Ryan Staub offers you and your group the unique opportunity to work together in a fun and exciting environment, making amazing pieces of glass art. These Group Events have a number of different options to fit with the needs of your particular event. 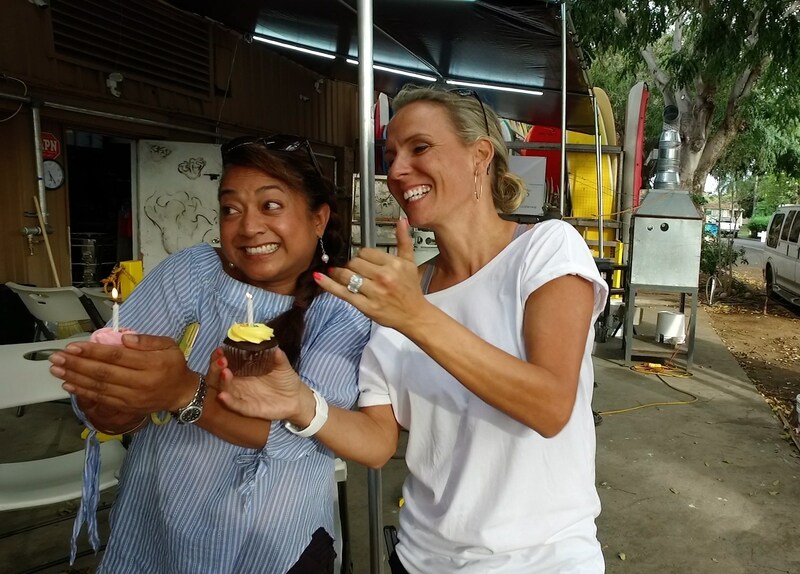 They can be run just like our regular lessons or personalized to make commemorative pieces for your occasion, MADE BY YOU. 6 weeks lead time necessary for CNC machining. Set up cost appx. $700 depending on complexity of your design. Call for pricing and event duration. 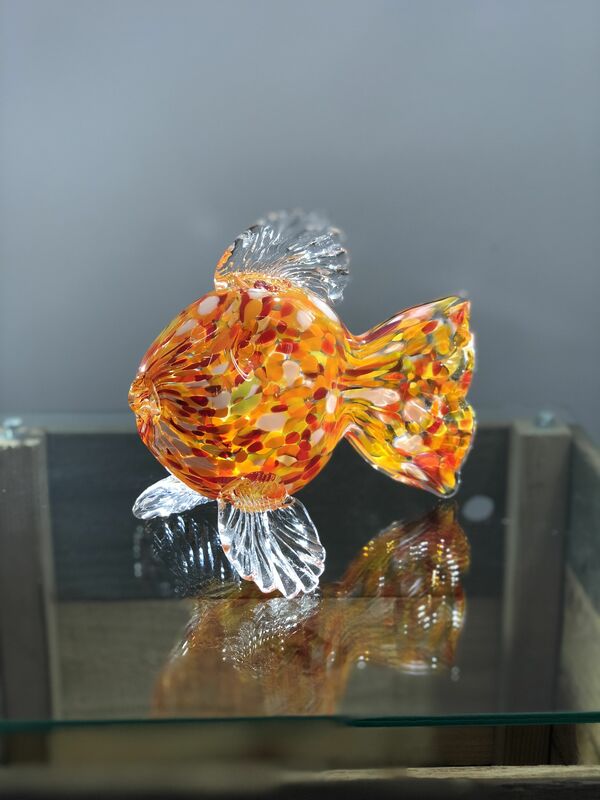 This is the most inexpensive option for large groups who all want to make a custom piece. 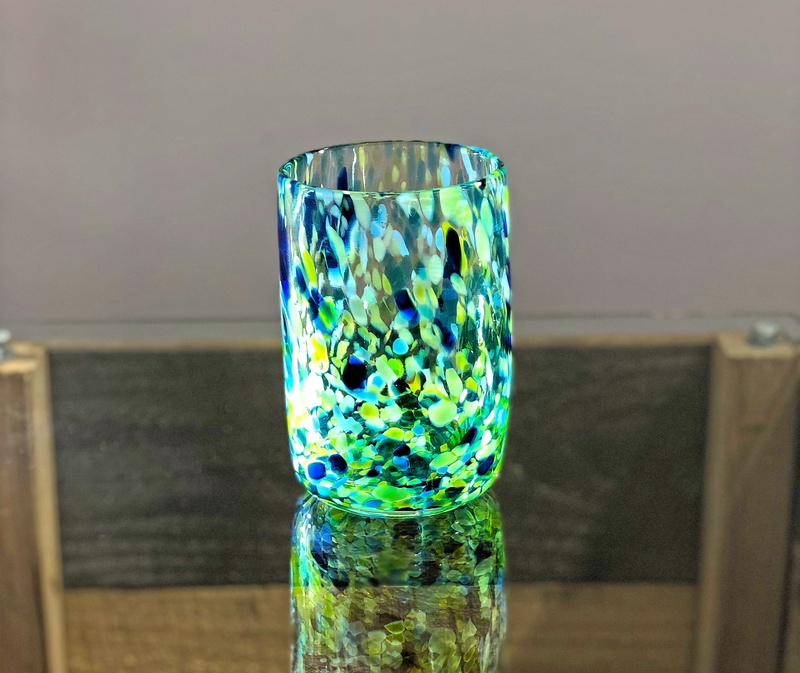 Participants will each pick up color on a mass of clear glass, melt it in, then use the custom CNC stamp with your logo, slogan, Bride/Groom Names and wedding date or other creative design, to stamp the hot glass making it in the shape of a medallion. A great option for larger groups that want everyone to make their own piece and have it be special for them. 6 weeks lead time necessary for CNC machining. Set up cost appx. $700 depending on complexity of your design. Call for pricing and event duration. We work with CNC machinists to create personalized stamps that leave your signature mark on the seal on top of the float. 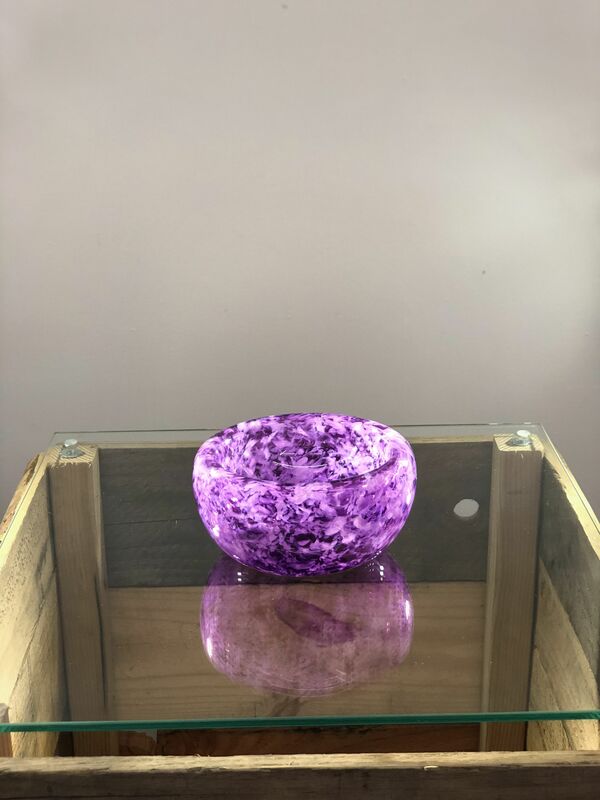 We can even customize the color of your piece for your event or theme. From Bride and Groom Names and Wedding Date to corporate logo and slogan, everyone will make their own keepsake to cherish and remember the event you are celebrating. 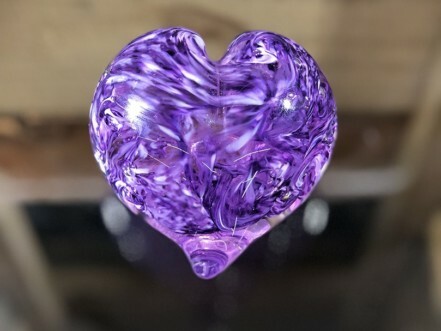 A lovely gift of souvenir, the glass heart can be made by groups large or small alike. 6 weeks lead time necessary for CNC machining. Set up cost appx. $700 depending on complexity of your design. Call for pricing and event duration. 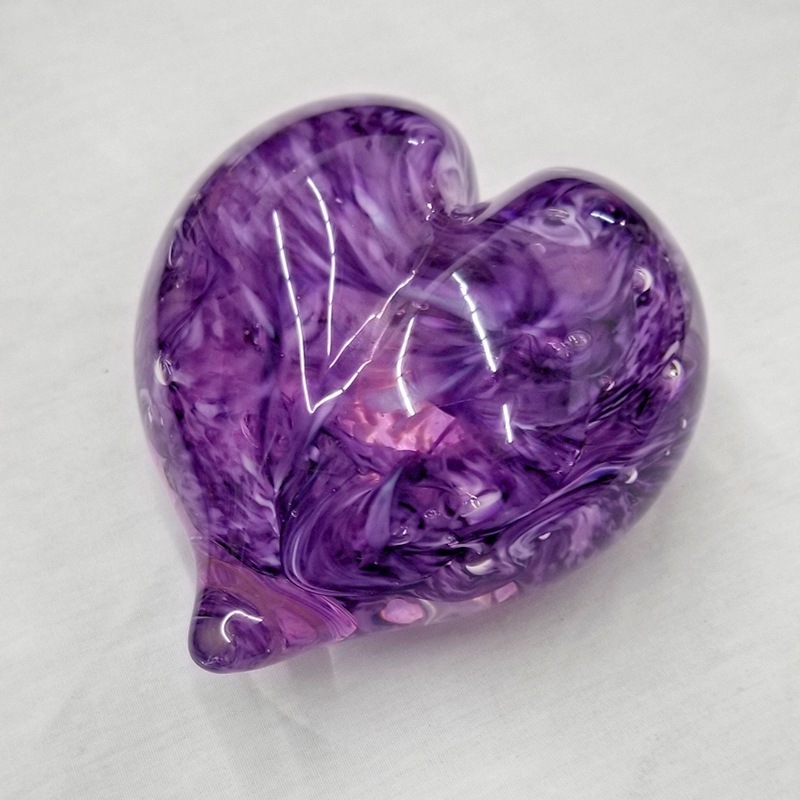 Using the same CNC machining technology, we are able to stamp the glass heart with your special details. We will also get colors specific to your theme. A faster way to make blown objects with a large group. Call for pricing and event duration. 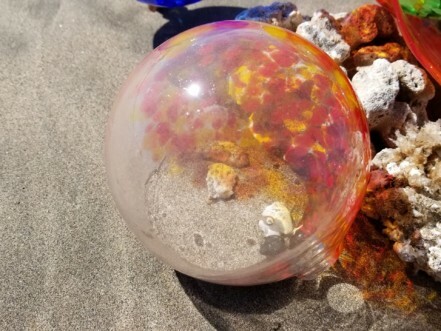 In this kind of event, we are able to handle large numbers of people, everyone making their own round ball. 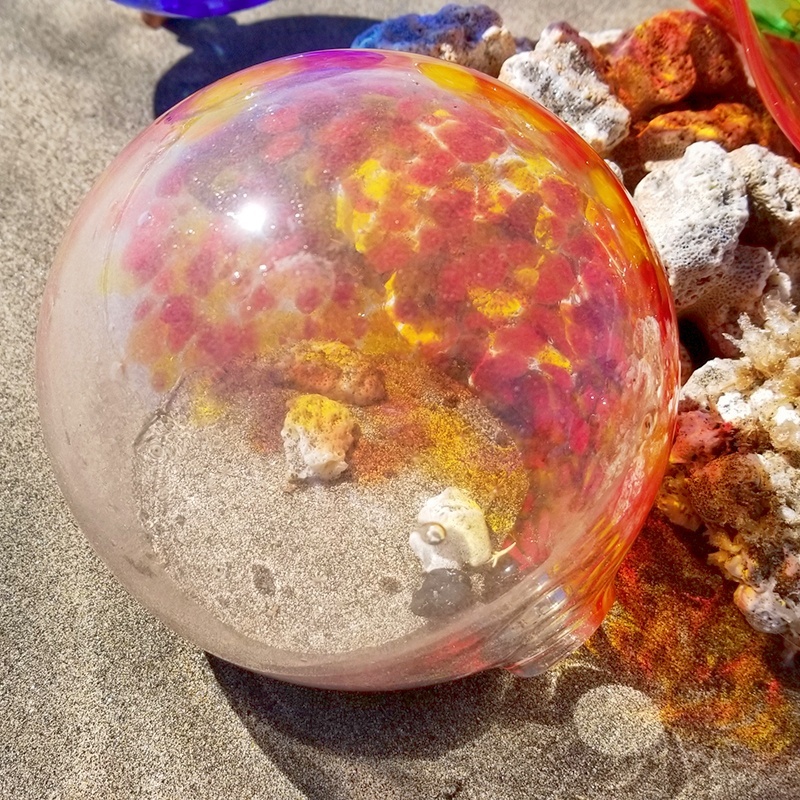 We give people the option of making it into a float or an ornament. Either is a great keepsake and the experience will be one that everyone remembers. 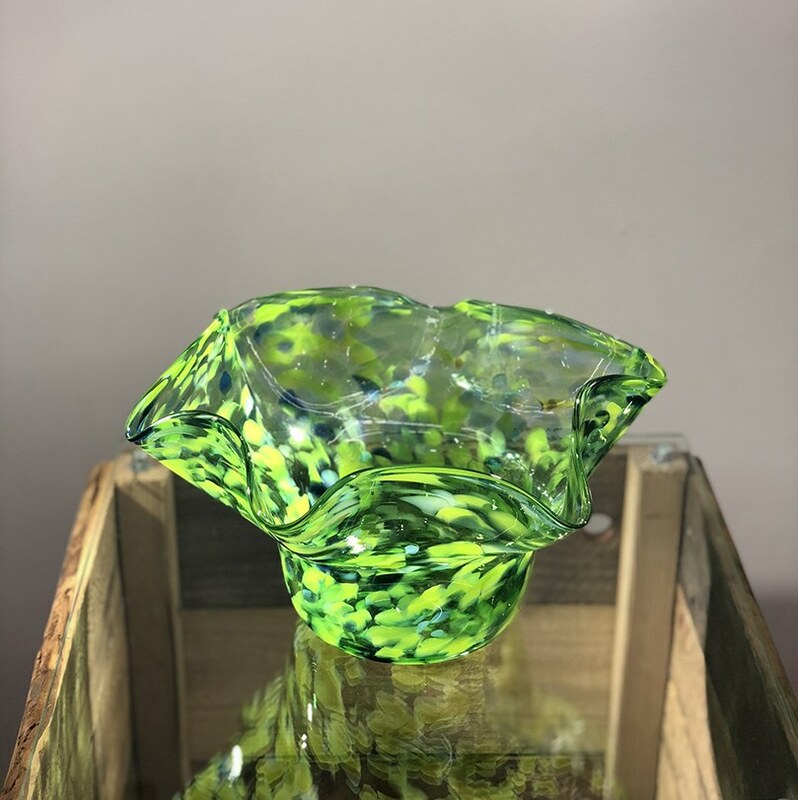 With this option, you can book for the base price listed in the lessons section and give participants the option of upgrading on site when they see the actual sample pieces they can make. Who pays for the upgrade is up to you, your company/event can pay that or you can have it be the responsibility of the individual. 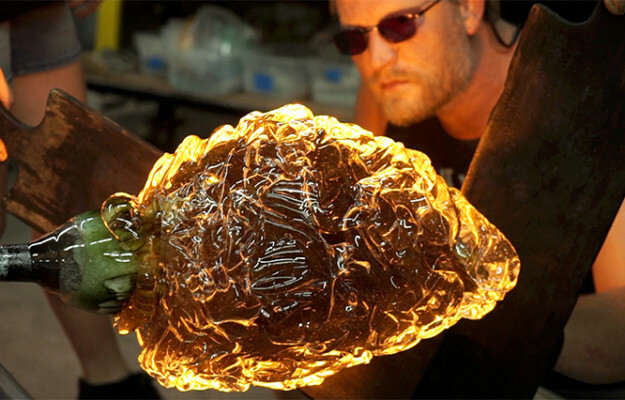 This is just like the standard glassblowing lesson, except that we reserve the studio just for you and your party. 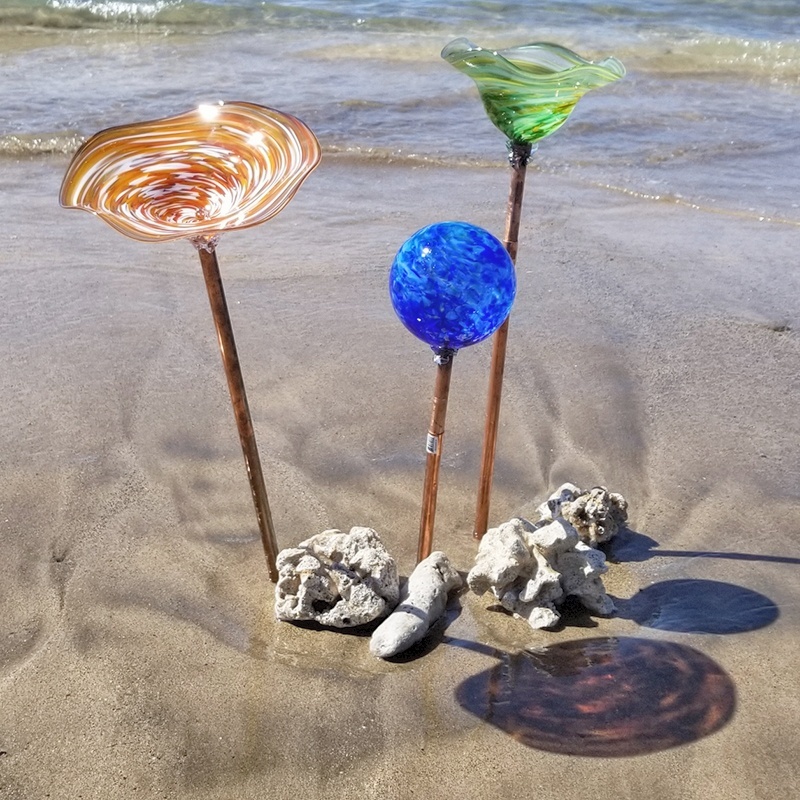 We are happy to schedule this daytime or after hours at no extra charge for groups where at least 6 pieces will be made. 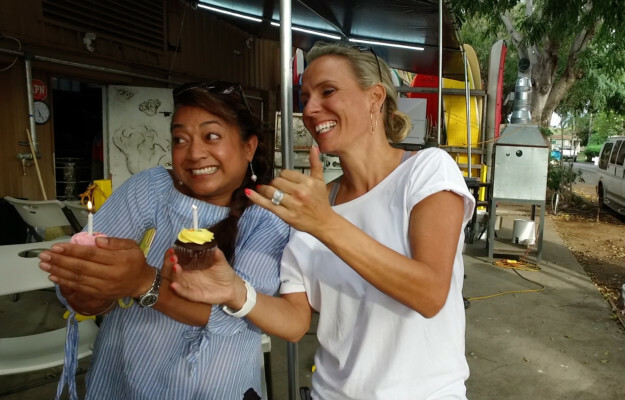 Bring friends and family and celebrate your special occasion! Additional costs can include catering, professional sound system/DJ, hotel shuttle or professional photographer/videographer. If any of these items are things you would like to handle yourself, that is fine, just let us know. Otherwise we book them for you. Private demonstrations by Ryan Staub and his team of amazing glass artists are also available. Payment is required up-front as we will have to block off a slot that would otherwise be bookable for regular lessons. You don’t have to decide now, we have a ‘decide on location’ option and you can always change your mind when you arrive. 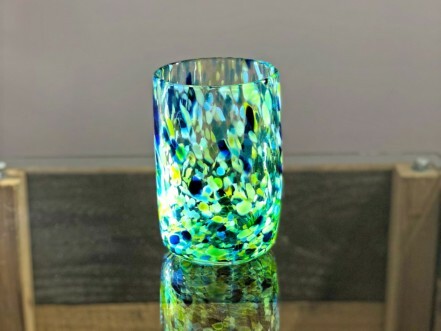 Moana Glass provides an orientation that covers glass studio safety in detail as well as providing safety glasses for glassblowing participants. 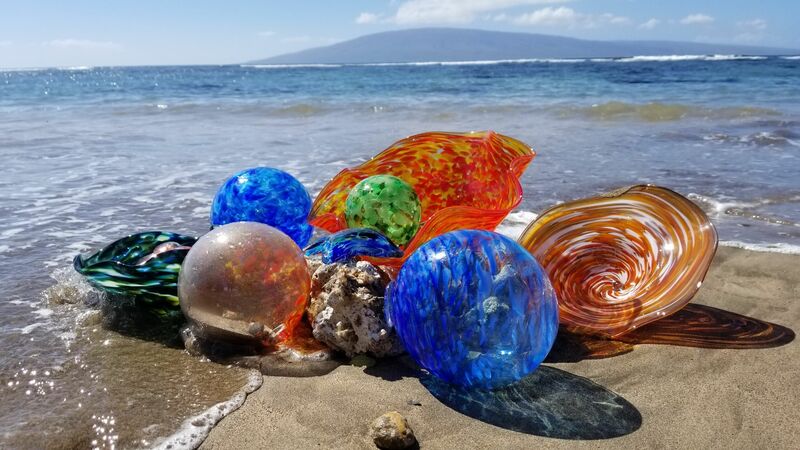 All glassblowing lessons at Moana Glass are private lessons. 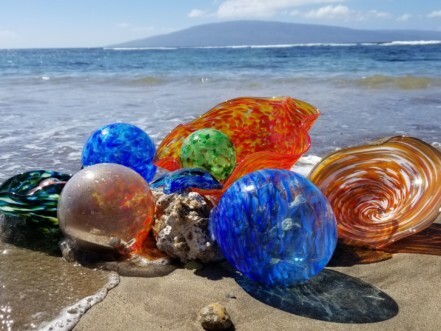 We want you to have the most hands-on and informative experience you can with glass, while you make your perfect Maui souvenir. We will never group you up with people you don’t know, just you and your friends and family. In these fun and exciting private lessons you start with a safety orientationthen move on to actually making your piece. Our expert instructors guide and assist you one-on-one.You start out by picking colors from our vibrant color mixes. 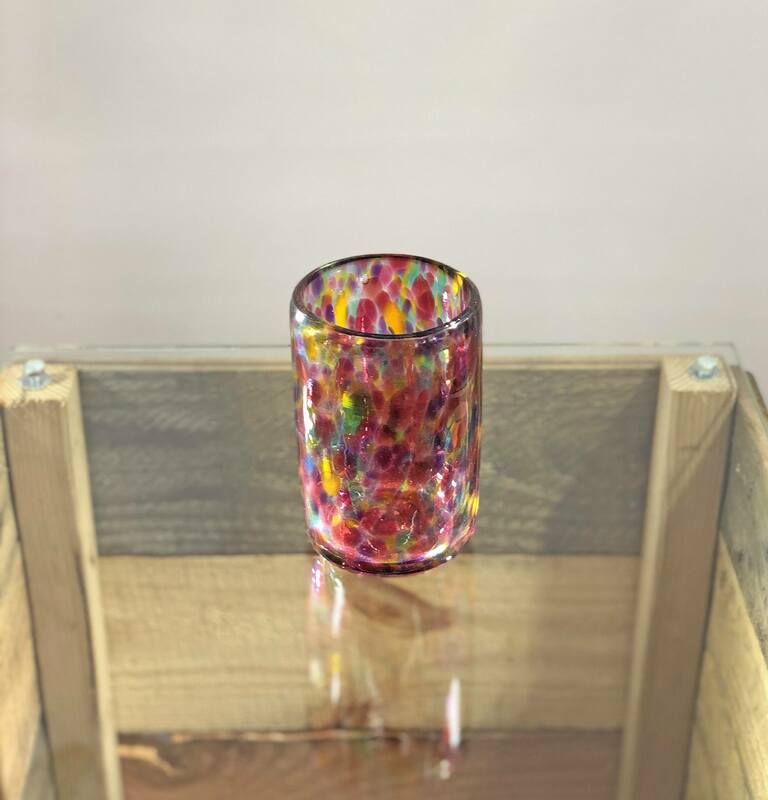 Your teacher will show you how to apply color to the hot glass and walk you step-by-step through the process specific to the piece you are making. 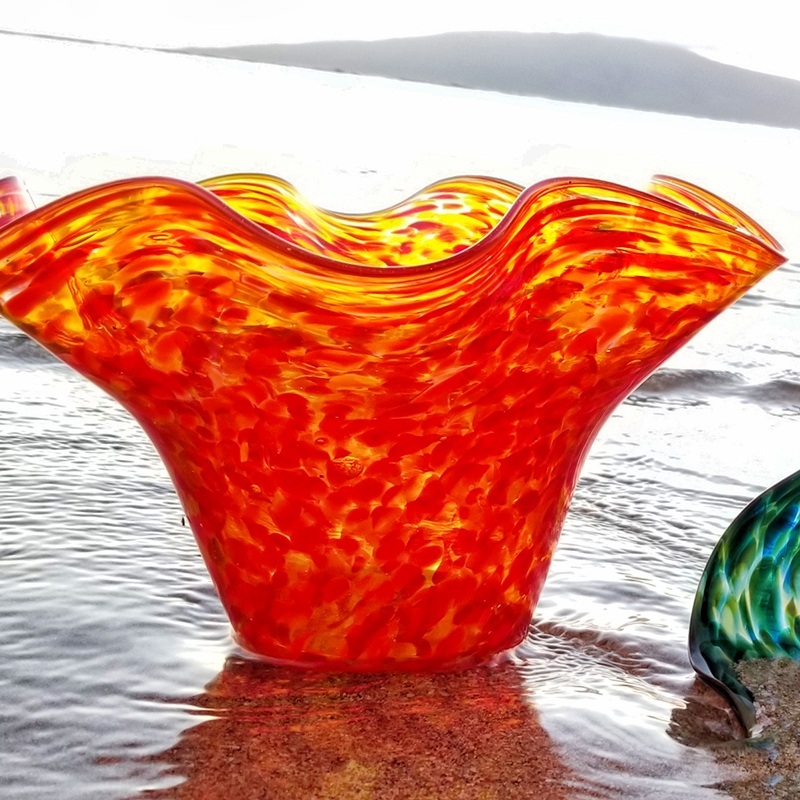 Glassblowing, at its heart, is a TEAM SPORT! We bill by the piece, but we can get more than one person working on each piece. Most pieces are great for either one or two people. 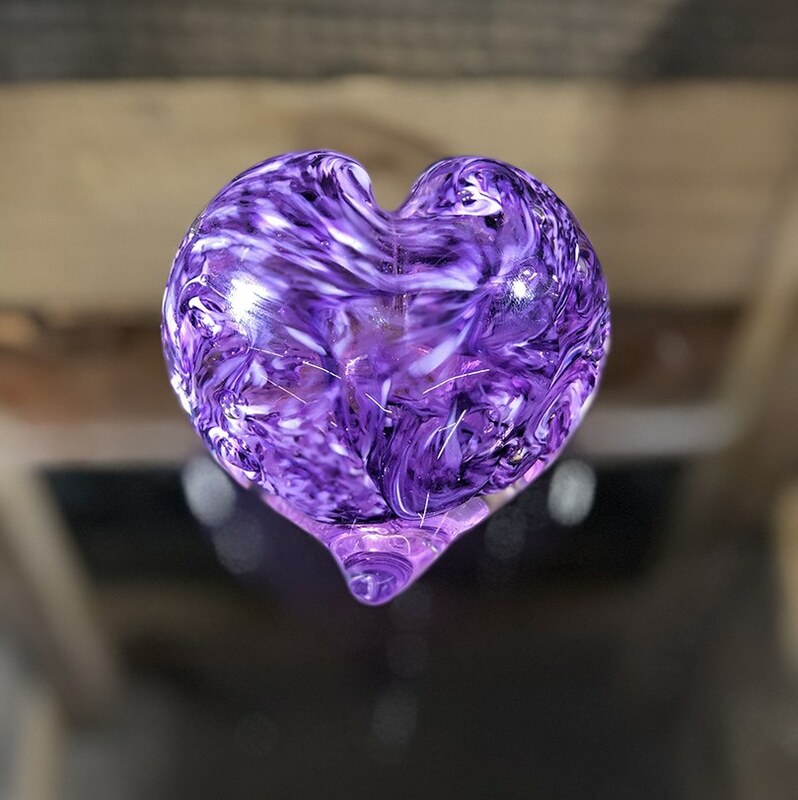 We encourage team work with you and your fellow glassblowing students, making this an ideal activity for families and groups large or small. 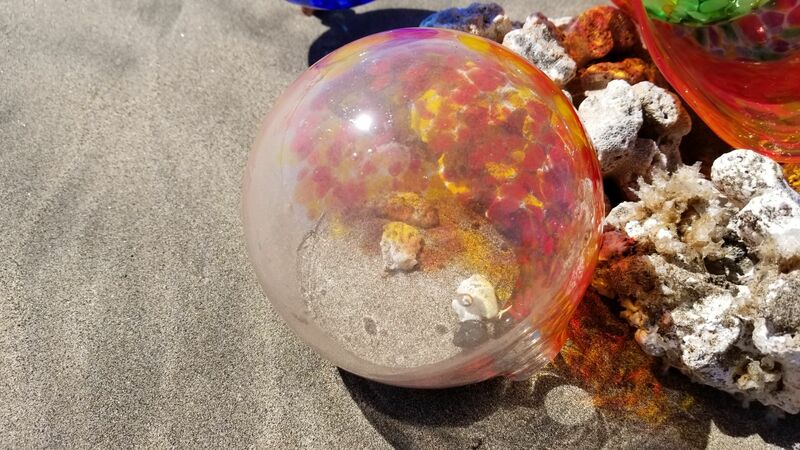 As a team building activity, glassblowing lessons bring you and your group together in a fun, challenging and interactive format that strengthens bonds and encourages teamwork. 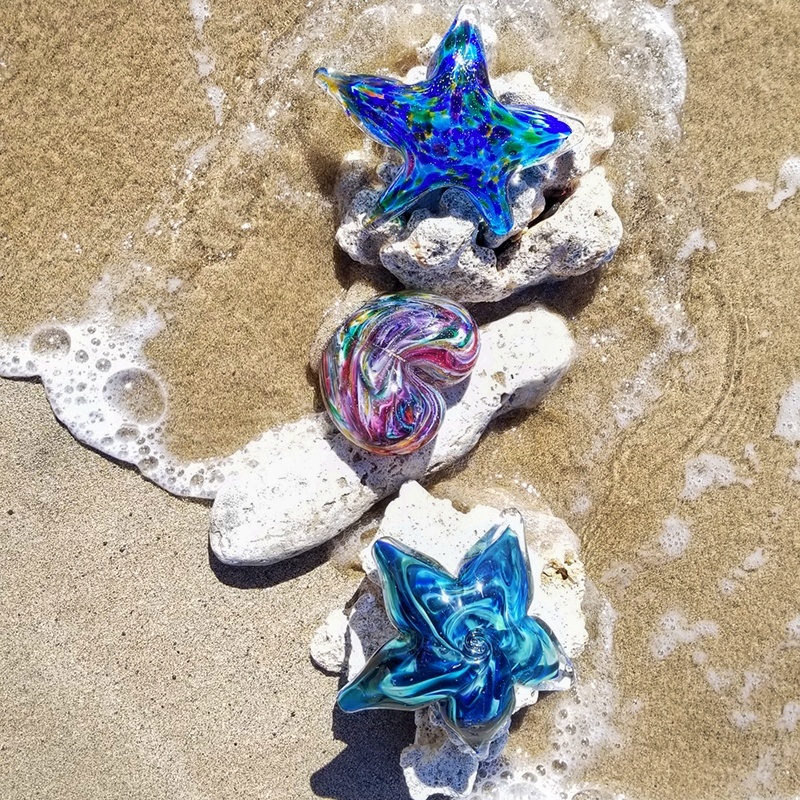 When you come with your family and friends to make one or more pieces per person, we team you up to involve as many people as possible in the whole experience. 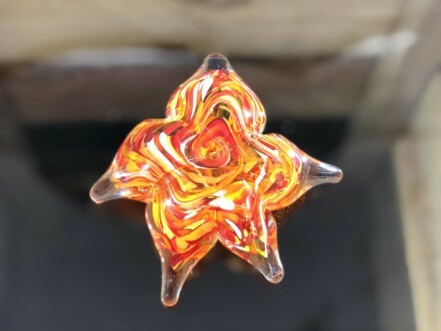 The more pieces you make, the more experience everyone gets in the glass studio. You are welcome to bring along as many friends or family as you like to watch, take pictures or capture video. 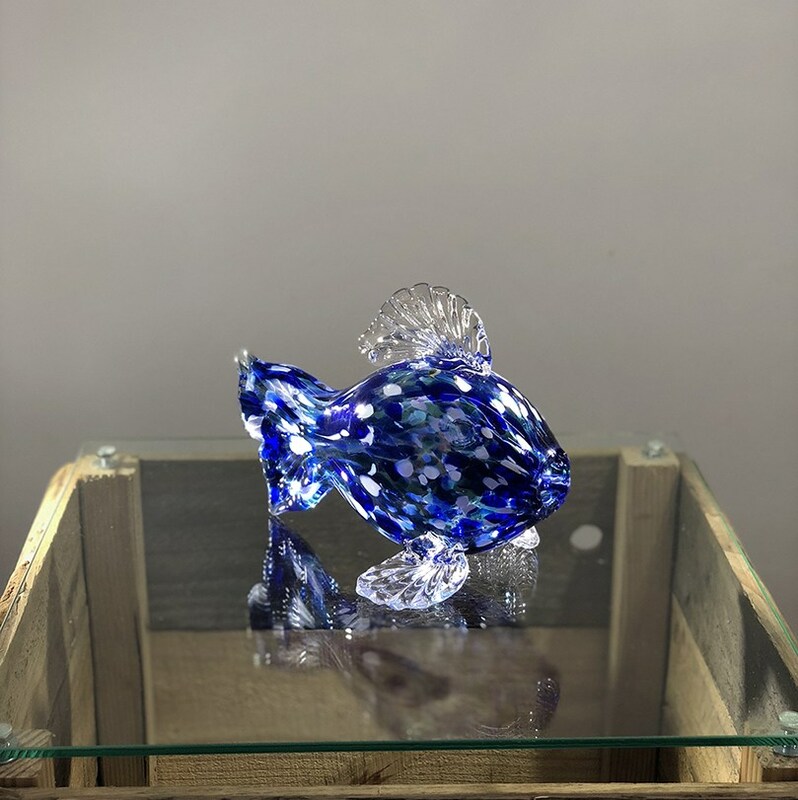 Our gallery of beautiful artwork will keep people young and old entranced and our friendly staff offers free studio tours to see how we make stunning works of art. Book early to make sure you get the time slot best for your schedule. Payment in full is required to book your slot. No refunds within 48 hours of your class time. Most people take their pieces home in their carry on. FedEx Shipping is available at an additional charge. Closed toed shoes and cotton clothing are necessary for safety. Q.Do you stock all designs? Q.What times & days are your classes? Q.When can I pick up my piece? 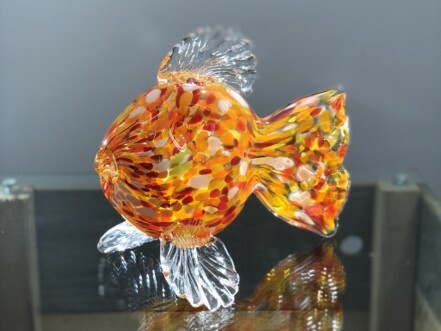 Q.Are there advanced levels for glass blowing? 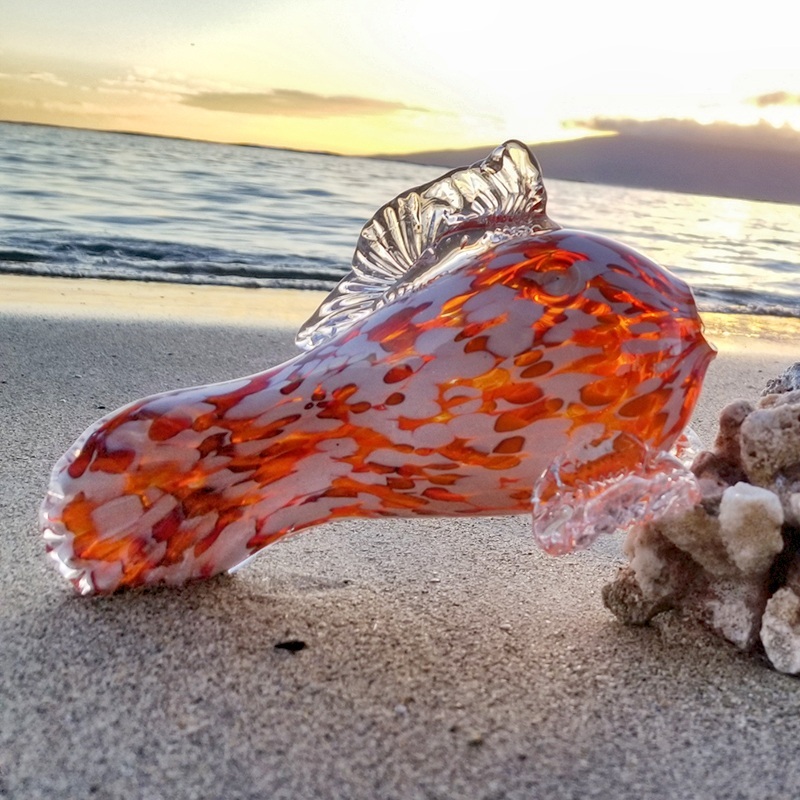 Created from the inspiration of Maui’s immense beauty, Moana Glass is Ryan Staub’s outlet for sharing his love of glass and Glass Art with the world. 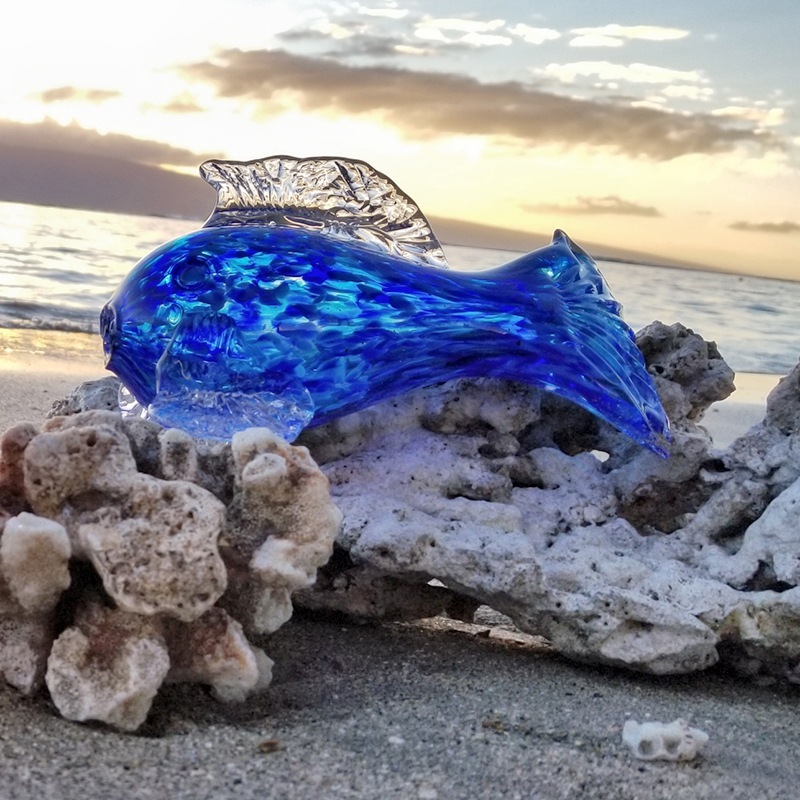 Staub draws on his 21 years of glassblowing as well as his vast experience traveling and learning from the best Glassblowing Masters in the world to share the beauty of the Hawaiian islands with you. 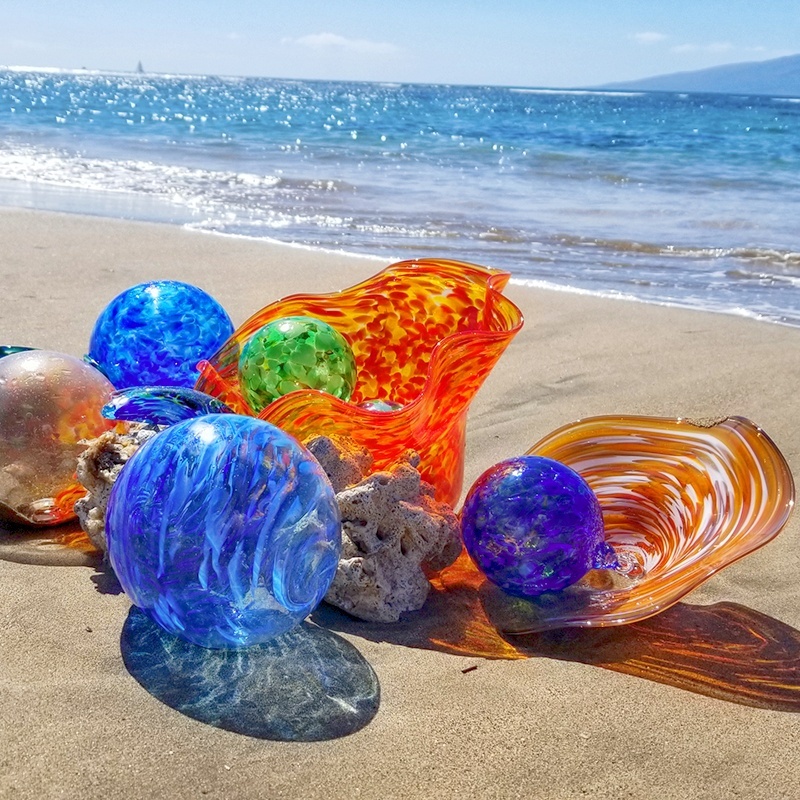 From masterfully made artwork to Private Lessons where you can make your perfect Maui souvenir, you are sure to love your experience at Moana Glass. Click Book Now to see the pricing. Pricing is by the piece. 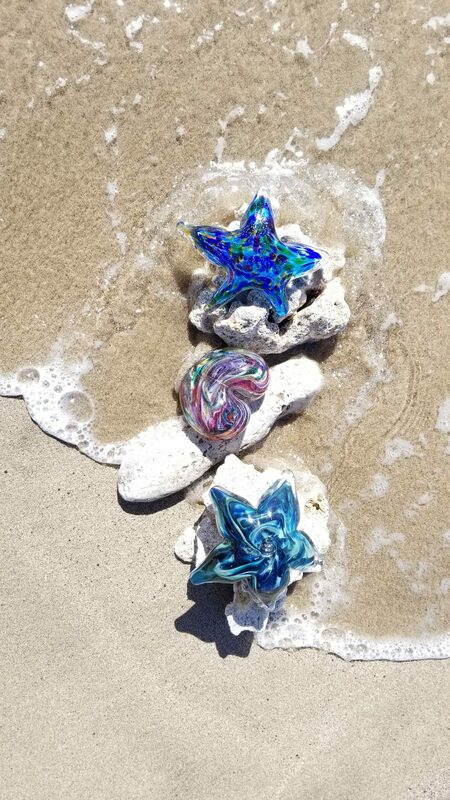 Pricing for artwork is in the Online Gallery Page. 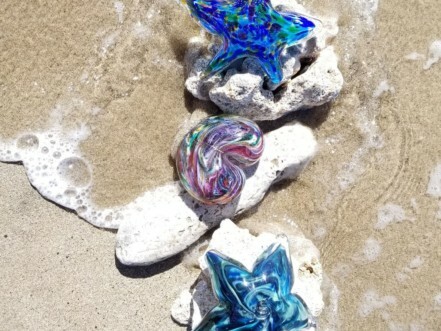 Pieces with prices listed are for sale in the online gallery. Call for pricing of other items. Do you stock all designs? All artwork is one of a kind, and while we usually have something available in every series, availability of artwork varies. It is for sale in the Online Gallery, we have it available for you. 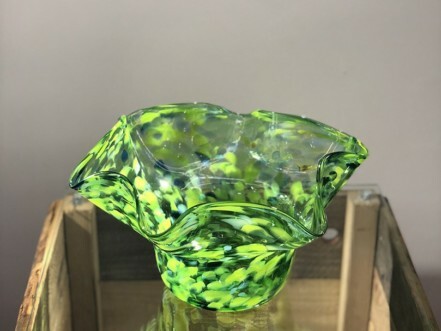 Please call if there are any questions about a specific piece. What times & days are your classes? Classes are by appointment, 9-5, 7 days per week. When can I pick up my piece? Lesson pieces have to cool down slowly overnight. They are usually ready by 3pm the following day. 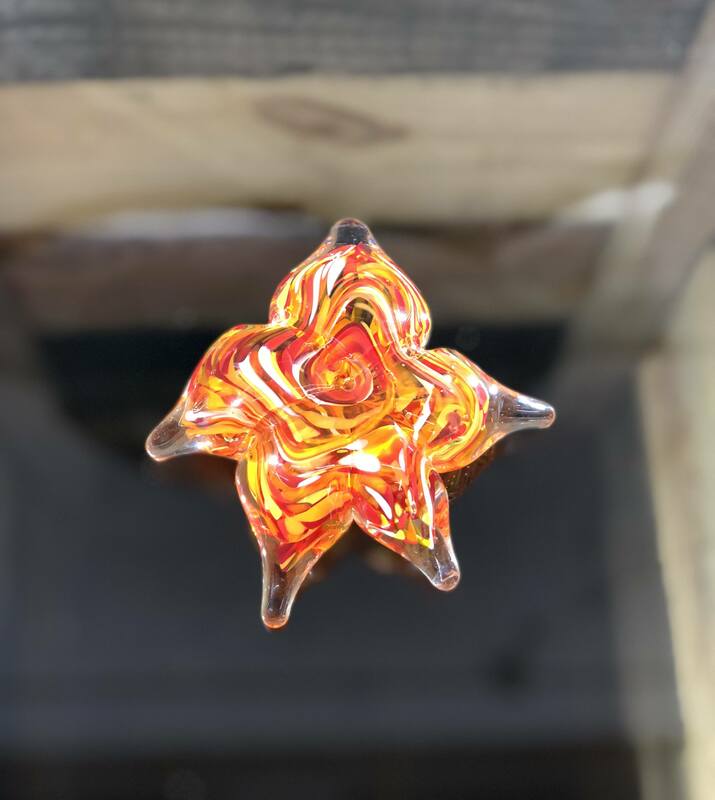 Are there advanced levels for glass blowing? We are constantly developing new lesson pieces, so you can come back again and again and still have new, fun pieces to make. 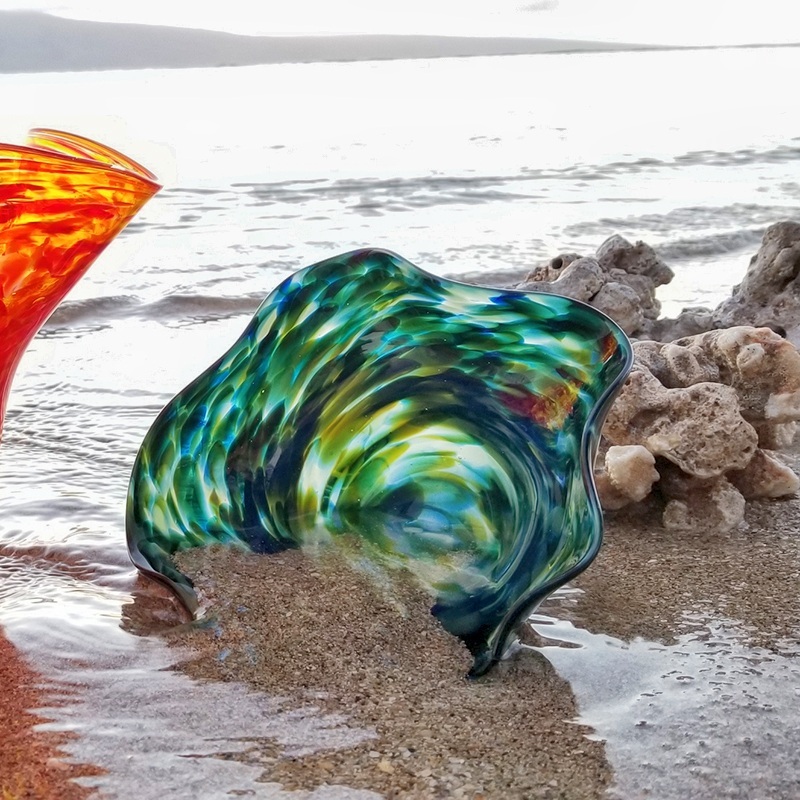 Moana Glass by Ryan Staub is Lahaina’s only furnace glassblowing studio and maker of the finest quality glass art in the world. 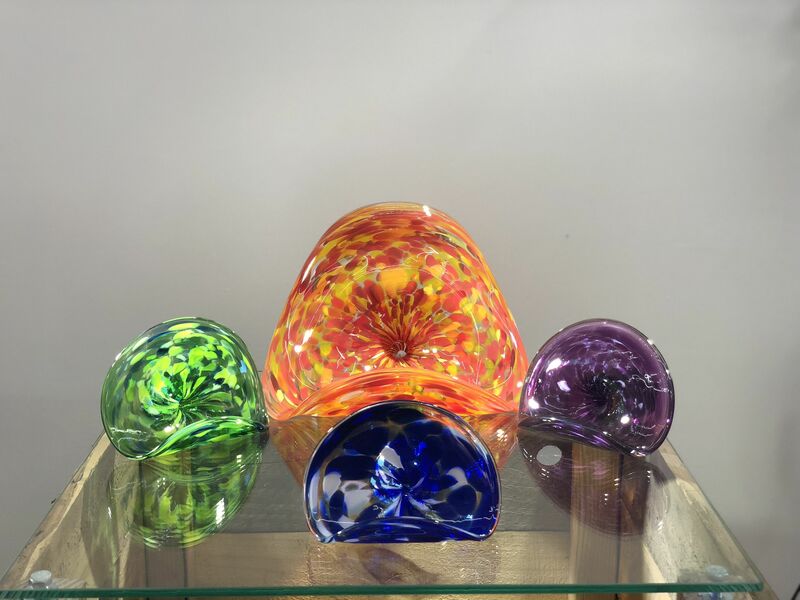 Not only do we sell our artwork, but we also offer the public the opportunity to have hands-on glassblowing experiences. 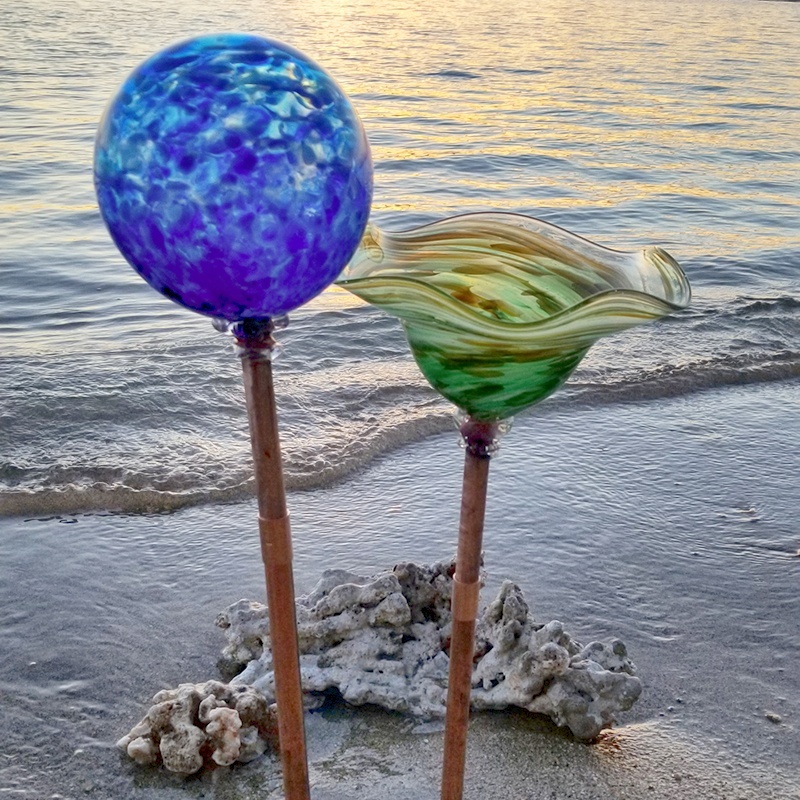 In these Private Lessons, people make their glass art pieces with the help of our friendly and professional glassblowing professionals. Pricing for lessons is in the Lessons Page. Pricing is by the piece. All artwork is one of a kind, and while we usually have something available in every series, availability of artwork varies. 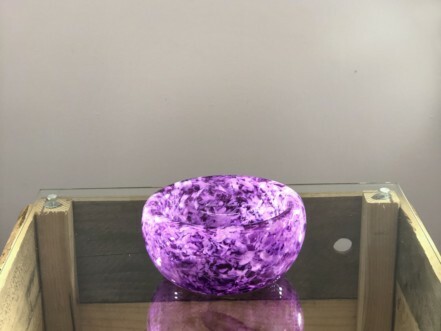 It it is for sale in the Online Gallery, we have it available for you. 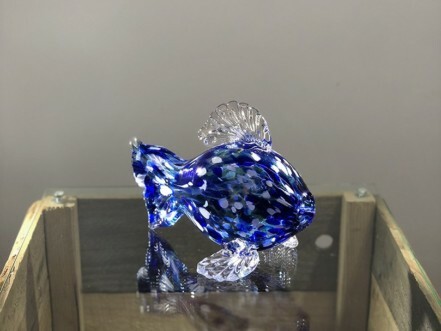 Please call if there are any questions about a specific piece. Varies by the size of your group. Minimum 6 regular lesson pieces for private events. By appointment. Call for availability. Pieces are readdy for pick up about 3 pm the following day. Shipping is available at an additional charge. The more the merrier! Bring friends and family! Bottled water is provided. Bring whatever you like. 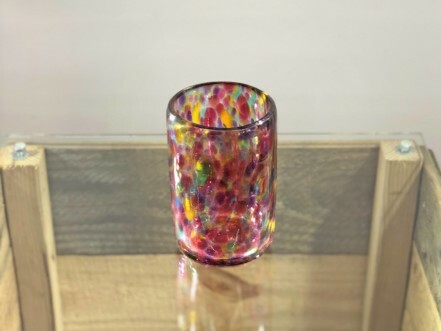 If you appear intoxicated, we cannot blow glass with you.